Have you seen Olivia Lane’s new music video for “Devil and You”? 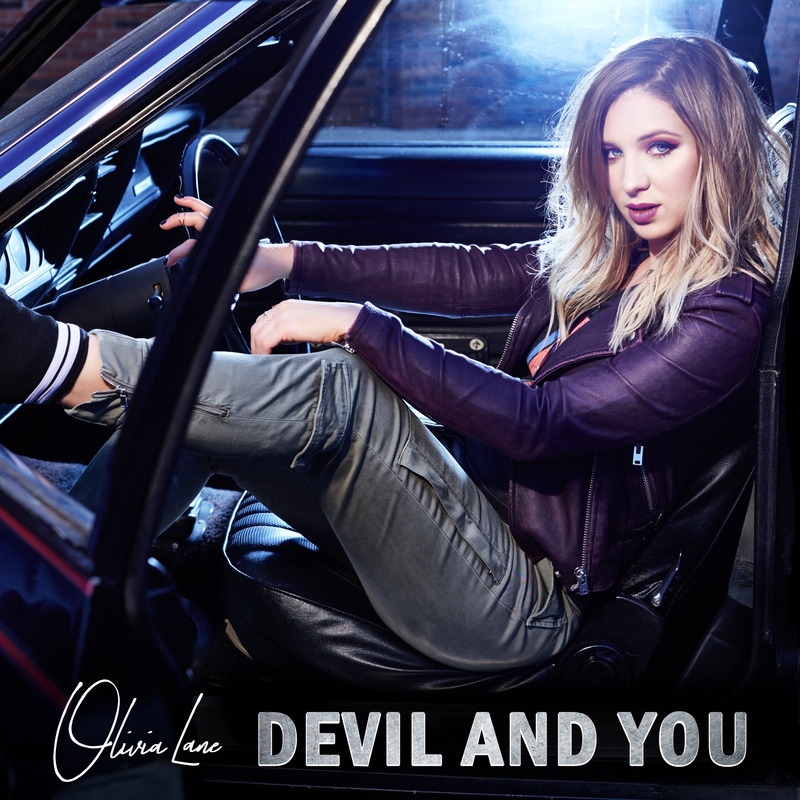 Country singer Olivia Lane shows fans a new side to her with the release of “Devil and You.” The audio premiered on Yahoo Music followed by an exclusive broadcast premiere on CMT Music Thursday Oct. 19. Watch Olivia Lane’s video for “Devil and You” here. Fans can download “Devil and You”here. Forgoing the typical EP release, this is the second song Lane released directly to her fans. The singer has been hard at work in the studio writing and recording new music for her forthcoming project. Lane also keeps up with her fans through her vlog series, covering a wide range of topics from exclusive behind-the-scenes to make-up tutorials and taco bell blind tastings.